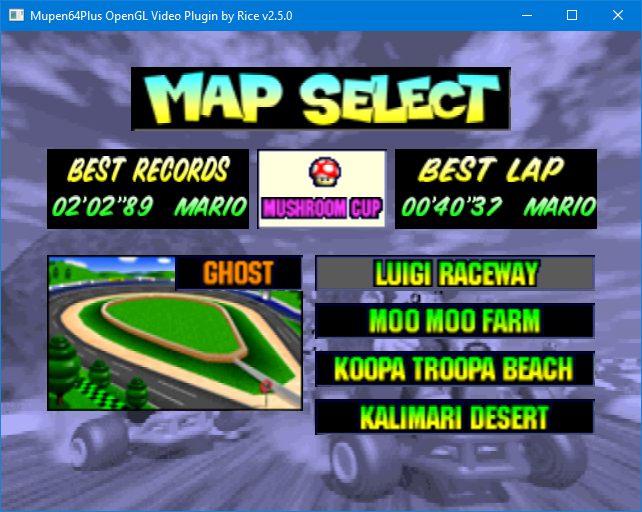 These mupen64plus and Project 64 plugins use the direct controller access feature offered by our N64 to USB adapter to let the emulated game communicate with the controllers directly. No calibration required. As the game talks to the controller directly, it reads exactly the same axis values it would in a non-emulated setup. In other words, the controller works, responds and feels exactly as it would in real life. Low latency. 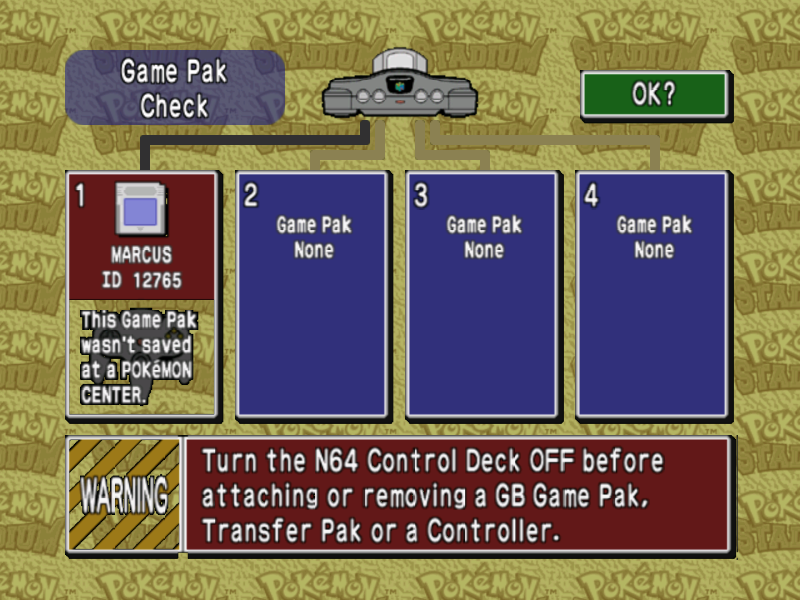 When the game must read the controller, the request is forwarded directly to the controller by the adapter. The later immediately returns the controller's answer to the game. Expansion accessory support without emulator configuration. Insert the accessory and you're good to go! Support for peripherals other than controllers. Add a netplay version. (Single player only. Hopefully this one will work with the newest firmware)Update: Unfortunately, it did not. Now supports multiple adapters simultaneously. Q: Can I use more than one raphnet adapter with this plugin? 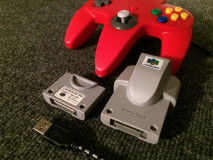 Q: I have the combined N64/Gamecube to USB adapter. Can I use a Gamecube controller with this plugin? A: No. Only N64 controllers are usable beacause N64 games do not support Gamecube controllers. Q: Can I mix raphnet adapters with other controllers (Xbox, PS3, etc) or non-raphnet adapters and use this plugin? A: No. The plugin will not work with non-raphnet adapters since the required low-level communication features are missing or different. Q: Will you ever add Direct Input or XInput support so a mix of raphnet and non-raphnet adapters/controllers can be used? A: Not likely. This would duplicate a lot of what other plugins already do very well and the complex plugin that would result is not something we are willing to maintain.